Famous mode of communications app “Skype” went down world-wide today. Huge users are currently complaining on social media that they are not able to sign in. 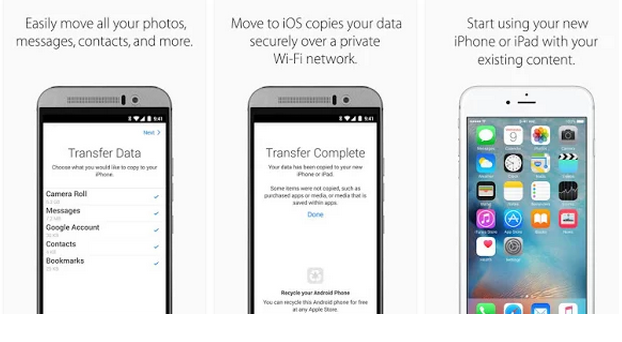 Apple has launched its first Android app, ‘Move to iOS’ that helps you move or transfer your essential data and files to your iOS mobile device over Wi-Fi. 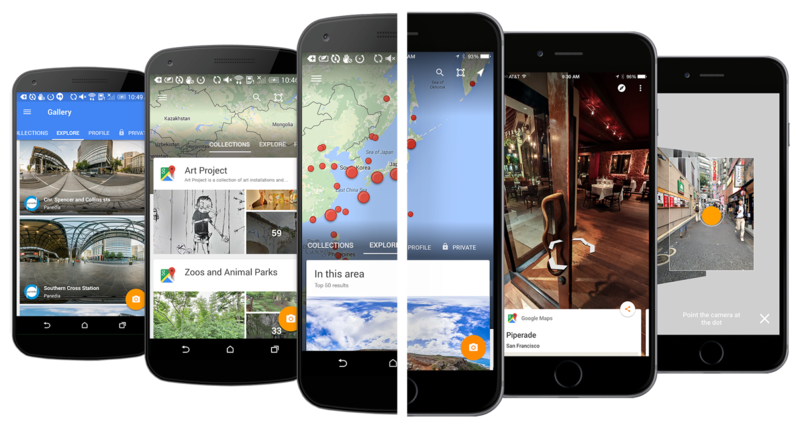 Google has introduced an update for its Street View app for iOS and android allowing users to post 360-degree photos to Google Maps. Users would also be able to view the 360 degree images as posted by other users. 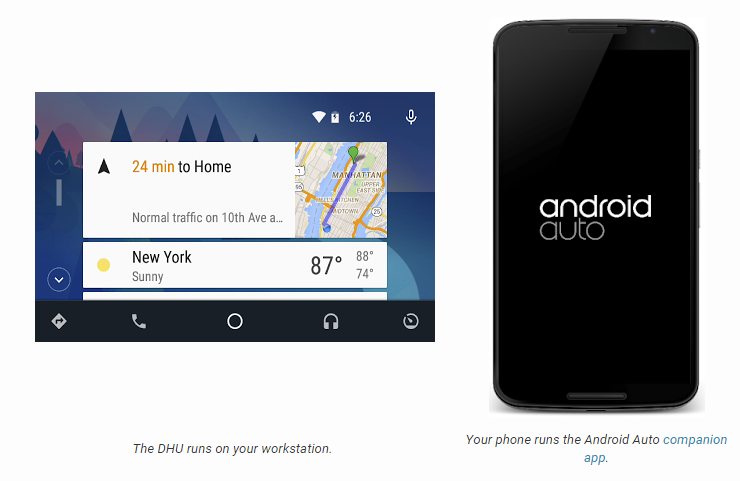 Android Auto now has a desktop emulator as ‘Desktop Head Unit’ for developers who want to develop android app for cars. Google has launched simple and easy-to-use WiFi Router, OnHub priced at $199. The company has unveiled OnHub to fulfill all your home connectivity needs.